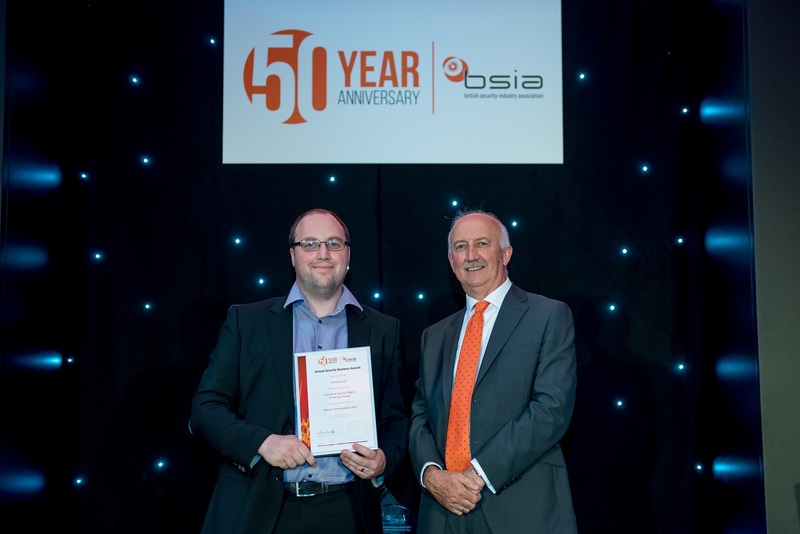 We have received the BSIA commendation award for “Innovative Security Project of the Year” for the Sentinel range. The award-winning range consists of the standard Sentinel, followed by the Sentinel Pro and the Sentinel Ultra, all of which are lightweight and unique to the security industry. We have developed technology that is both outstanding in terms of performance but also in cost per unit, with applications as diverse as search and rescue security, border patrol, wildlife observation and outdoor pursuits. The BSIA award for “Innovative Security Project of the Year” recognises projects that represent a first for the industry, a first for a particular market or a new application of an existing security solution. The recognition of the BSIA Innovative Security Project of the year award will strengthen our commitment to innovate accessible and rewarding products.